← VIDEO: Who did it better, Toyota USA or Toyota UK? 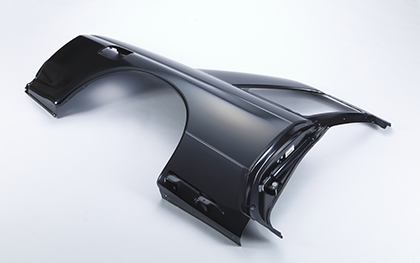 NISMO has announced a significant expansion to its Skyline GT-R reproduction parts program. 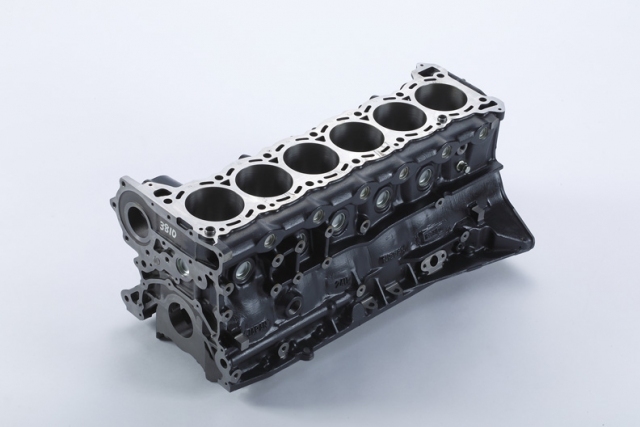 While the parts offered since the program’s launch in 2017 largely consisted of rubber and plastic bits that deteriorate with age, the latest batch of items are starting to make true ground-up restorations a real possibility, thanks to new cylinder blocks and heads for the powerful RB26DETT engine, and steel body panels for the R32. That’s right, NISMO will begin making brand-new RB26 blocks for R32, R33, and R34 Skyline GT-R for ¥170,000 ($1,535 USD). However, the good news doesn’t stop there. 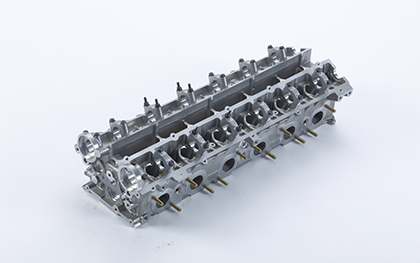 Looking closely at the image above, the block is stamped “24U” under the third cylinder, meaning these are the legendary N1 blocks, used in racing applications and which powered the “gold top” R34 Skyline GT-R V-Spec II Nür models. 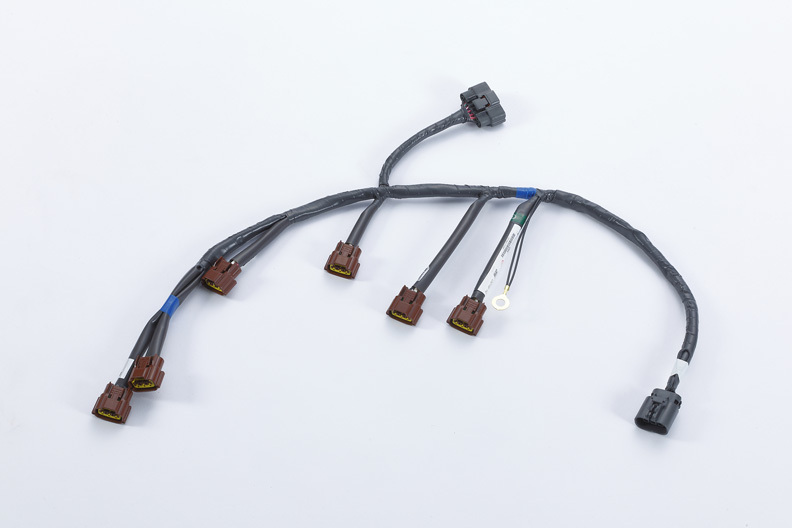 These will cost a bit more, at ¥425,000 ($3,835 USD) and Nissan is only offering the N1 blocks for the R33 and R34, but we’re sure enterprising builders will be able to fit them into R32s as well. Furthermore, NISMO will offer three entire new body panels for the R32 GT-R, the right and left rear quarter panels, and the roof panel. Each quarter panel will cost ¥126,000 ($1,137 USD), while the roof will set you back ¥180,000 ($1,625 USD). It’s a tad surprising they start with easier parts like front fenders first, but this is an amazing effort by Nissan. 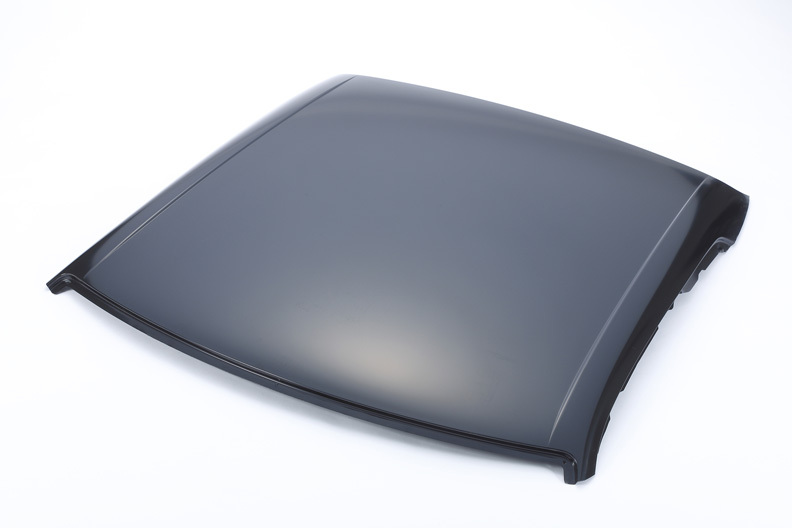 If difficult to replace parts like the rear fenders and roof have already been made, we hope that door skins and hoods are not far behind. 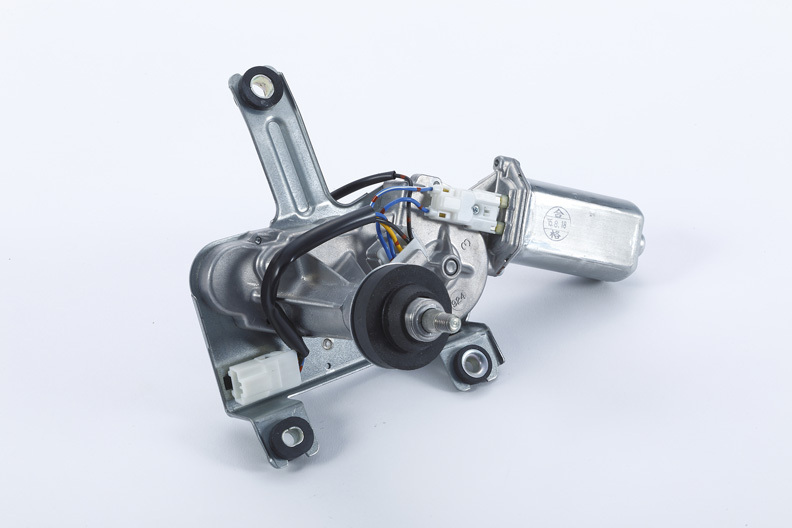 Other new parts include wiper motors, fluid reservoirs, and engine harnesses for all three generations. To see the full list, see the NISMO Heritage Parts list and shop to your heart’s content. This is a tremendous expansion effort by NISMO, a true gift to restorers, owners, and those who simply want to see such cars continue to exist in the world. 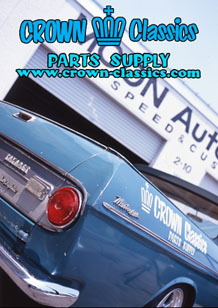 tagged: Heritage Parts Program, nissan, r32, r33, r34, rb26, skyline. 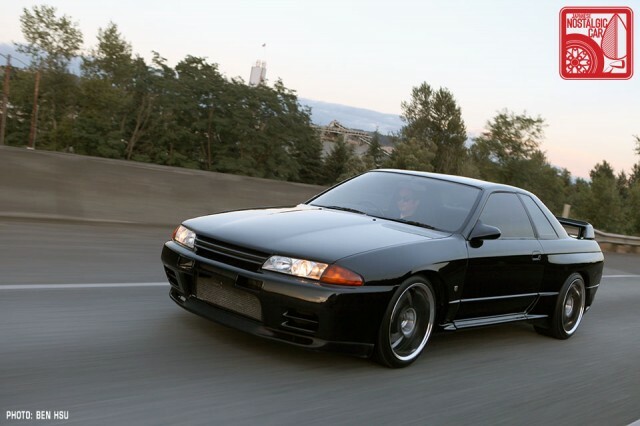 Very good news for those who own an R32. There are many here in Canada ! 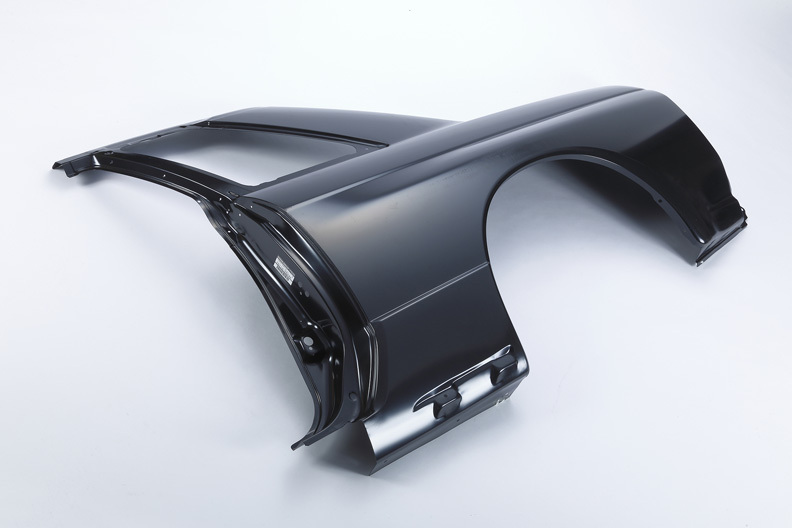 I need a rear quarter panel for my TE27 SR5, which of course, is different from the common coupe… Come on, Toyota.